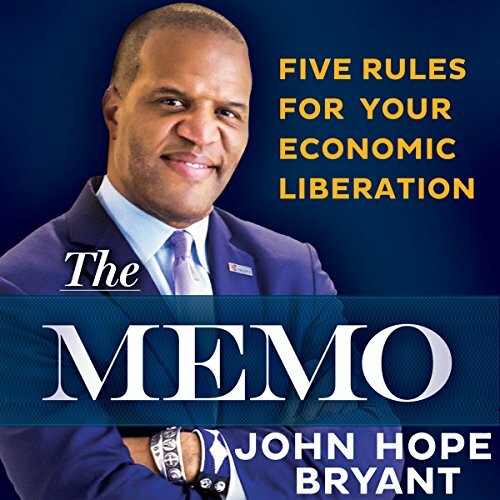 Showing results by narrator "John Hope Bryant"
At long last, John Hope Bryant lays out five simple rules to provide a path to economic liberation for anyone in any situation. The Memo provides a simple path from financial literacy and mindset shifts to ownership, positive relationships, and a completely new attitude toward money. In a provocative exploration of the intersections of race and class, Bryant preaches the definitive conclusion that to be free, one must be economically liberated. Those who suffer from poverty haven't gotten "the memo" - until now. Written by the founder of Operation HOPE and advisor to the past two U.S. presidents, this groundbreaking book makes the case that the best way to get ahead is to figure out what you have to give to a world seemingly obsessed with the question: What do I get? 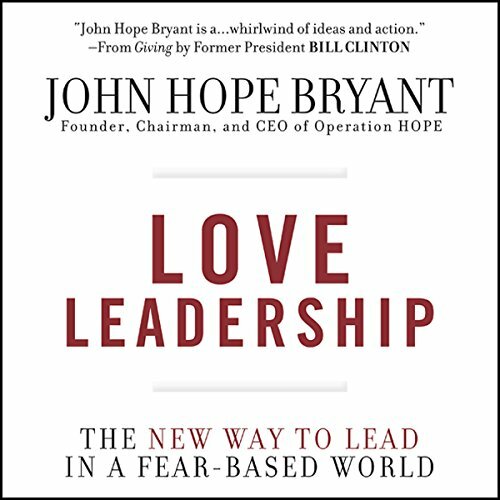 Aimed at a new generation of leaders and extremely relevant for today's economic climate, Love Leadership outlines Bryant's five laws of love-based leadership.